alaTest a collecté et analysé 11 avis de consommateurs et d'experts pour le produit DeLonghi ECOM311.B Icona Micalite Espresso Machine - Black. La note moyenne du produit est 4.7 sur 5, tandis que les autres produits de même catégorie ont une note moyenne de 4.2 sur 5. De nombreux avis apprécient la performance. Après analyse des notes de consommateurs et d'experts, de l'âge du produit ainsi que d'autres facteurs, et comparé aux autres produits de même catégorie, le DeLonghi ECOM311.B Icona Micalite Espresso Machine - Black obtient un alaScore™ de 89/100 = Très Bien. Getting used to our new gadget! Only had a couple weeks but a really good machine, easy to use and it makes you never want instant coffee again. Looks nice and does what you expect it to at a good price. I bought this to replace my old machine and I definitely was not disappointed. 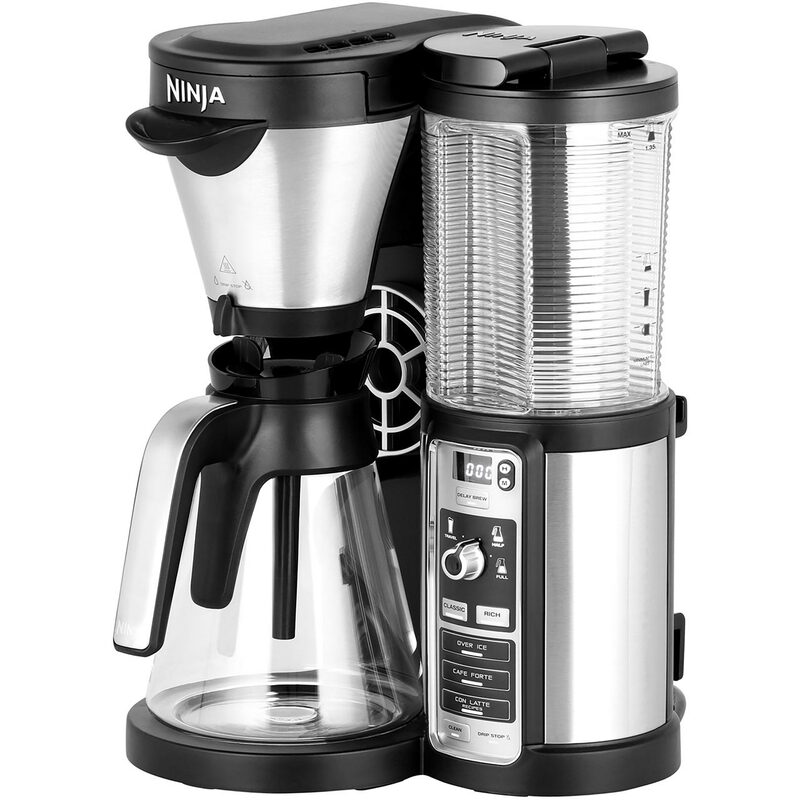 It can froth up and heat enough milk for two coffees in 30 seconds and is really easy to use. Great machine which is well worth the money so far! Bought this as a gift for my husband and he loves it, the machine is simple to use and makes wonderful Latte's and Hot chocolates, the milk frother is perfect, we would both highly recommend this machine. I did find it difficult to sus out the real correct procedure but now thisis all sorted I am enjoying drinking coffee! !